At Workaway we absolutely love getting to know you all whether it be meeting on the road, hearing stories through emails or by actually going on a Workaway trip ourselves. We couldn’t be prouder to be involved in such an inspiring community of travellers! So we just had to share some of your stories you tell us! This month we talk to the very brave Daniela from Czech Republic who quit her job after realising she wasn’t doing what made her happy, then bought a ONE WAY TICKET to Argentina to do a Workaway project all by herself! Hey, Daniela, thanks for letting us interview you this month! Can you tell us more about your current Workaway exchange, and what it involves? At the moment I’m in-between projects, waiting for the new one to begin. My last project was in Australia. I was helping a family to run their luxurious resorts and retreat centers in Northern Australia – the place was paradise. We had a chance to use the resorts for relaxation and as a refuge when they were not occupied. The work was easy and so pleasurable. 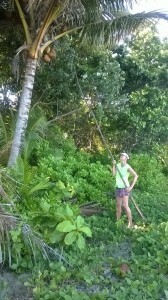 Workawaying on a beach in a remote paradise full of wildlife is such an amazing experience! I had a great opportunity to meet other Workawayers who impressed me with their diligence, modesty and humanity. Workawayers shared some of the resorts on the beach for living, we also had a car to use for helping out and personal purposes. My friend and I shared a beautiful room with a balcony overlooking the sea. The population in the area was so low that we practically owned the beach. 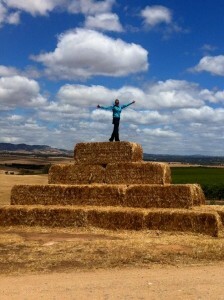 I then spent some time in Adelaide living at my friend’s house looking for another Workaway project. I had an offer from a farm in Tasmania and a yoga retreat in Sydney. I chose the one in Sydney and spent the end of the year meditating, practicing yoga and learning about a holistic lifestyle. I left Australia after an amazing two months knowing I will definitely return one day to explore the west and Tasmania on other Workaway projects. 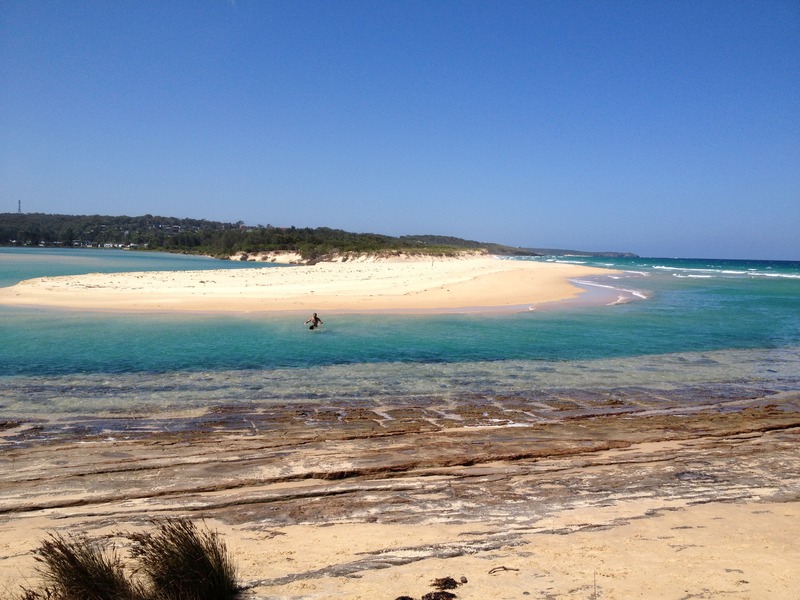 Oh, wow, a yoga retreat in Sydney and luxurious resort in Northern Oz…sounds “tough”! Have you done any other Workaway exchanges before Australia? 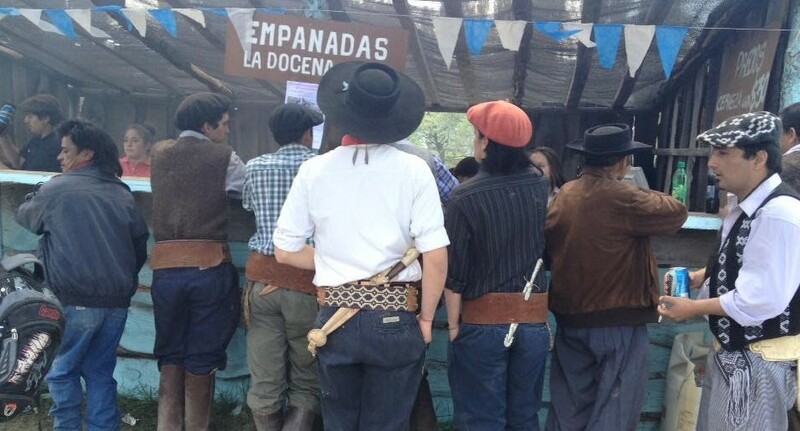 My first Workaway experience was in Argentina in 2015. I have known about Workaway since 2013 but having a full time job I knew I would never be able to get more than a week off work. 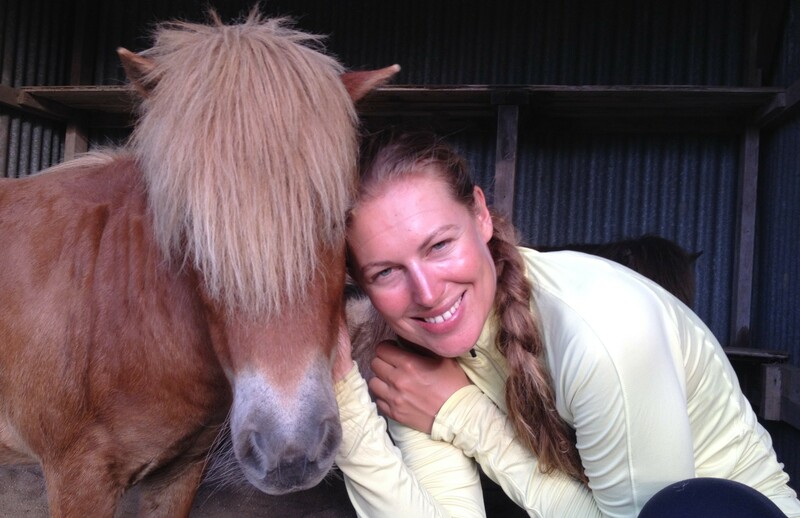 My passion for kiteboarding led me to contact a Workaway host in Argentina who replied by inviting me to help them out with their school and bar based in the beautiful Patagonian Lake District. I knew I was not going to get any leave from work – I lived in a big city close to the airport working in an office from nine to five every day for many years – I did not really enjoy the lifestyle I was trapped in and had always dreamt about life in the countryside far from the stress and pollution of a big city. I asked for the time off work but it was not approved. I thought to myself – it is now or never – so I quit my job. 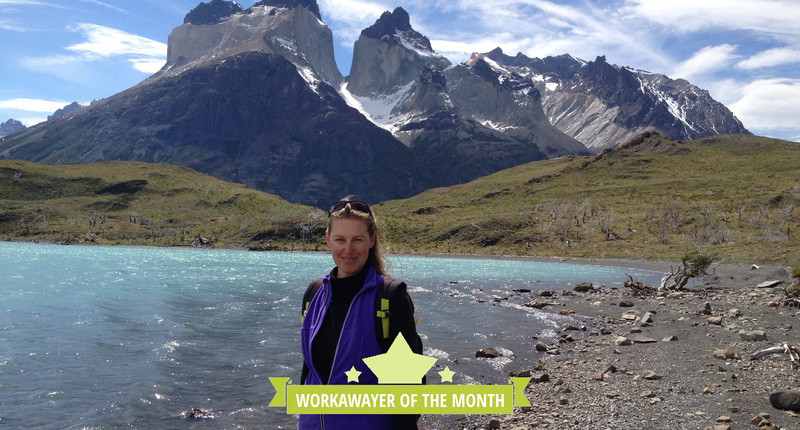 I loved everything about that Workaway place I stayed at in Argentina – it felt like a fairy tale. It was a national park area with amazing views, mirror-like lakes and people. My whole experience was compounded by the fact that my hosts were former rangers and biologists who spent a year in Antarctica working for the government. Listening to all their stories has taught me that nature has its own laws and nothing can change the way it is, even humans. They were so professional at what they do. I respected them deeply. What a brave decision which equalled in an incredible experience! What was it that made you choose Workaway over just grabbing a backpack and staying in hostels? I always wanted to travel the world. I am rather keen to travel to the remote and extreme parts of the planet. When I was a student, I participated quite frequently in different study, work and travel exchange programs arranged by the University. As a student I studied, worked and travelled in China, Thailand, Iran and the USA. My last visit to Israel changed my way of travelling forever. I ended up in a hostel in Tel Aviv about to leave the country the next day. I was alone in a dormitory room and about to fall asleep. I heard someone entering the room and it was another traveller who just arrived. We exchanged a couple of words; she was on her way to live in a nomad community in a remote mountainous area of Jordan and practice meditation and a holistic way of life. I was so impressed so we talked briefly, and then I fell asleep. She was gone when I woke up in the morning, but I remembered from our brief chat that she mentioned something about Workaway. I started searching and was impressed with what I found as I was always dreaming to find something like this. I tried to contact this girl as I had her email and thank her but she has never replied. Workaway gives me the opportunity to see different parts of the world through eyes of local people. It is the best way to understand what I see. To me, travelling is studying. Wow, it sounds like it was all meant to me! Thanks to that woman – wherever she is! 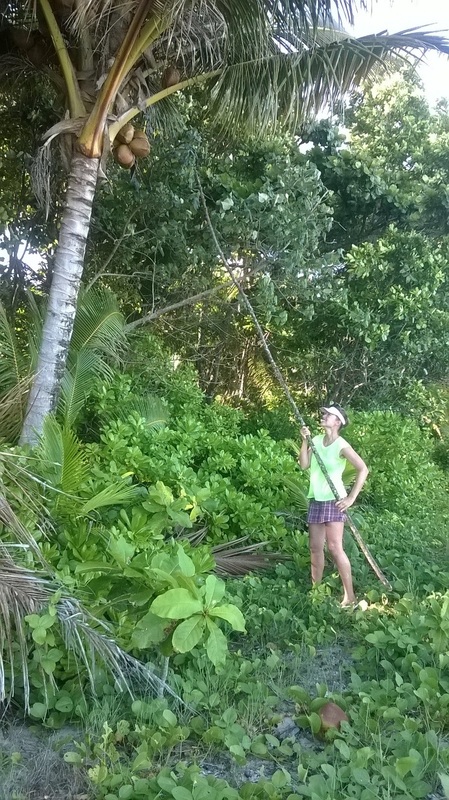 How is travelling through Workaway different from other kinds of travel? Very wise words! What is the most valuable lesson you have learnt through cultural exchange? Working as a volunteer taught me a very important lesson. I have learnt to put my dreams forward. When I work for money and under a contract, I feel I am losing my freedom – losing myself. I have learnt to be patient, to slow down and value ordinary things around me that come for free. The most important thing I have learnt is that I need less than I think. We will definitely take some of those lessons with us too! What is the funniest thing that has happened to you while on a Workaway experience? Driving in Australia. It was midday; I was driving inland from Adelaide to Sydney. I was speeding and got caught – you will always get caught when speeding or drinking alcohol in Australia. The cops are everywhere – even in the middle of nowhere, far in the desert, they will make sure you will not be speeding, driving drunk or tired. I pulled over. They asked me to step aside from the car and started explaining that for speeding 15 km/h above the limit I was due to pay a $400 fine. They started filling the paperwork asking me for my name, surname, address, phone, and occupation. Occupation? I was thinking a bit of how to explain that I worked in an office. “I am an officer,” I said. “An officer?” They asked. “What kind of officer?” It was true that I used to work for a Ministry of Defence on military helicopters that were used in Iraq. So I said, “I work for the Ministry of Defence on military missions in Iraq flying helicopters”. They seemed quite impressed. “Do you know anything about military helicopters and managing peacekeeping missions, Sir?” I left them speechless. “No Miss, please tell us more!” Being a former marketing manager I was able to sell them my story quite well. At the end, they said. “Well Miss, in different cases it would be $400 but today we will keep it as a warning. Please drive carefully and good luck on your missions in Iraq!” They saluted me and disappeared. Whoops, but at least we know how to get away with speeding tickets now – we’ll say we know you! Is there anything you wish you brought along with to all visited countries that you didn’t? My family. That is why I always come back home once in a while. Everything else is replaceable. Very true! Do you have plans to do another Workaway? What kind of volunteering would you be interested in doing? At the moment I am looking for a Workaway project in New Zealand and Japan, where I would like to go in the next two months. After that, I would like to spend couple of months on a Workaway project in Africa, where I want to finish my pilot licence in the free time. I am already on a list for a Workaway project in Canada starting in December this year. Could your life get any cooler? Pilot, solo female traveller and epic Workawayer!! Could you give any advice to the new Workawayers? Be simple. Do not put any conditions or calculations in front of you. Do not let anyone influence the way you want to go. Follow your feelings and dreams. If you do not feel comfortable, say it. If you still do not feel comfortable, do something about it. Live simple, work hard, embrace nature. Well, Daniela, we are so impressed. We love your free spirit and great attitude towards life, and sure you have inspired many other Workawayers to live their dream! Keep in touch with us and we hope to see you (not speeding) on the road soon! Are you also an inspired workawayer hoping to spread the love? 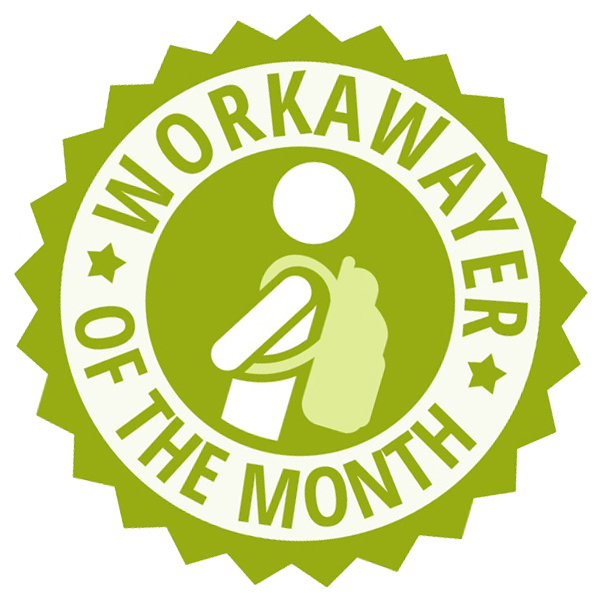 If you want to be featured as our next WAyer of the month, email us over at community@workaway.info! Awesome! Can’t wait to start my journey in a month! Just quit my jobs too! Great! 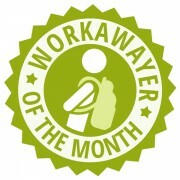 I did it the same, from Spain to Canada, three years ago…and I am still in love with workaway! You changed my life!!!! Awsome and inspiring! I’m about to do the same! Thanks for sharing! But how does one afford travelling from one place to another without earning any money? Yep, me too. Sold everything and left two years ago. Celebrated my 50th birthday at my WA in Morocco. Still on the go. Awesome! I celebrated my 45th birthday at a WA in Hawaii! I did it for 2 years…sold everything, quit job, etc. I ready to head back out again…for good this time. I had a ball. It was the best experience ever. I’ve met friends from all over the World that I still speak to on a regular basis. I say go for it! I am waiting 16 more years my boy to go to college then I am off to work away! I am doing the some! Hope to see you sonewhere! Well we also remember times when people from Czech republic wasnt able to travel accros border for decades. Its just sad. Israelis also need a visa to travel to the US, so I wouldn’t call this racism. More like protectionism. Also, until very recently Czech people had one of the worst passports in the world, whereas Singaporeans, Hong Kongese and Japanese had among the best. Eastern European passports are still terrible. So again, racism in this case is not accurate—Classism yes. Quit my fancy job and decided to travel south america and asia. This is gonna be me soon! 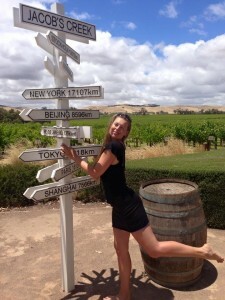 Hi Daniela how far is the yoga resort from Sydney city Centre?